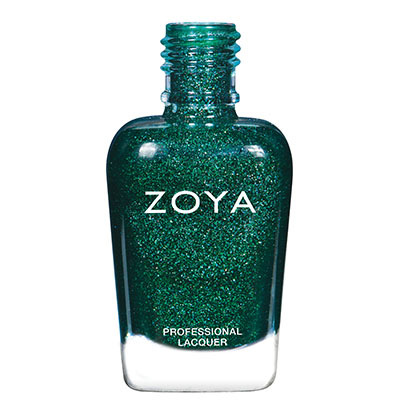 View cart “Merida” has been added to your cart. 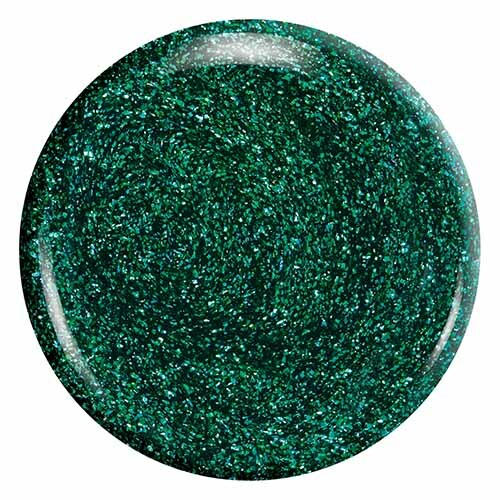 Merida is a brilliant lush evergreen scattered holo. Smooth application with an elegant 2 coat coverage.